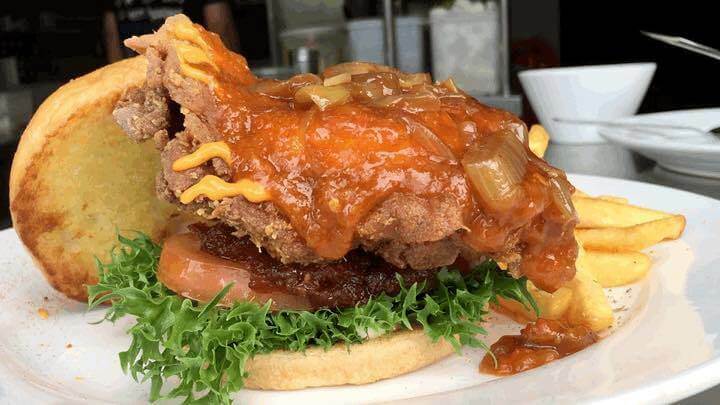 A fast food chain in a neighbouring country recently made headlines with their nasi lemak burger. 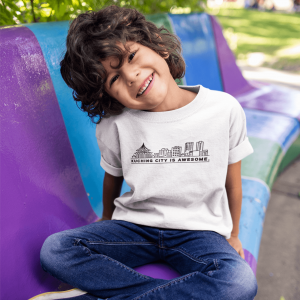 Thinking of booking a flight there? No need lah because we have one in town! 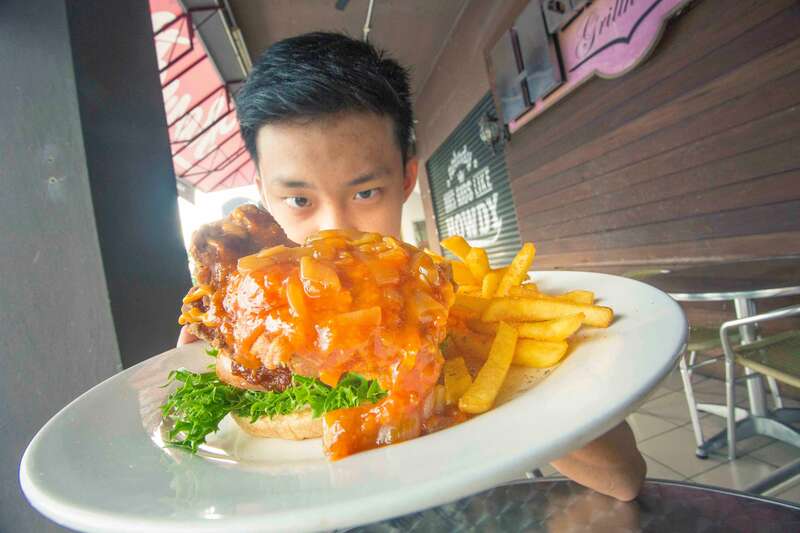 Kuching’s Howdy Grillhouse has launched their own version of nasi lemak burger, rivaling that of McDonald’s Singapore. 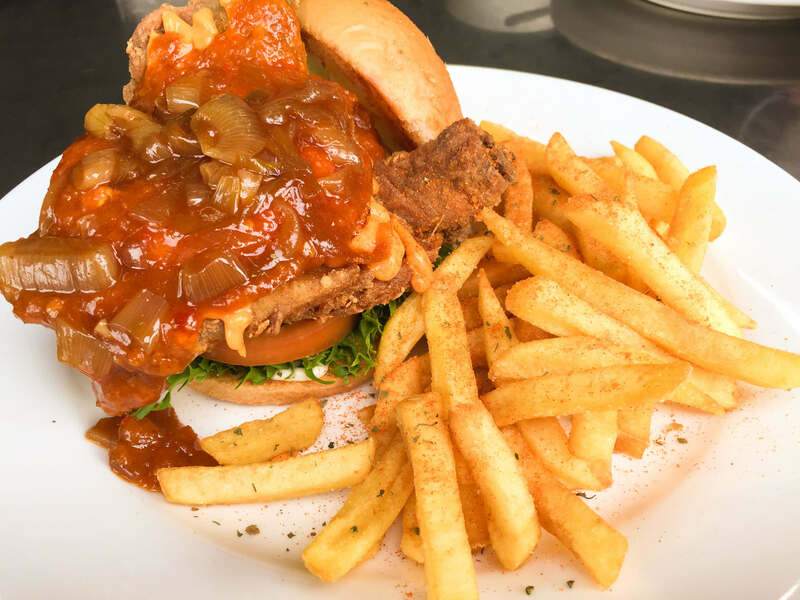 What’s waiting for ravenous Kuchingites is a burger served with crispy fried chicken smothered with masak merah sauce, topped with caramelised onions, tomatoes, and heavenly sambal ikan bilis. The menu is available only from 17 July to 31 July 2017, so be the first in line for Kuching’s very own nasi lemak burger! Hungry for food? 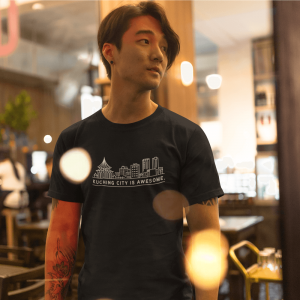 Check out places to eat in Kuching here : Click HERE LAH!